As the snow continues, the Town of Lakeshore is requesting the public’s assistance to remove parked cars on roads during this snow event. Lakeshore’s plows are having difficulty travelling down roads and it is slowing plow operations. 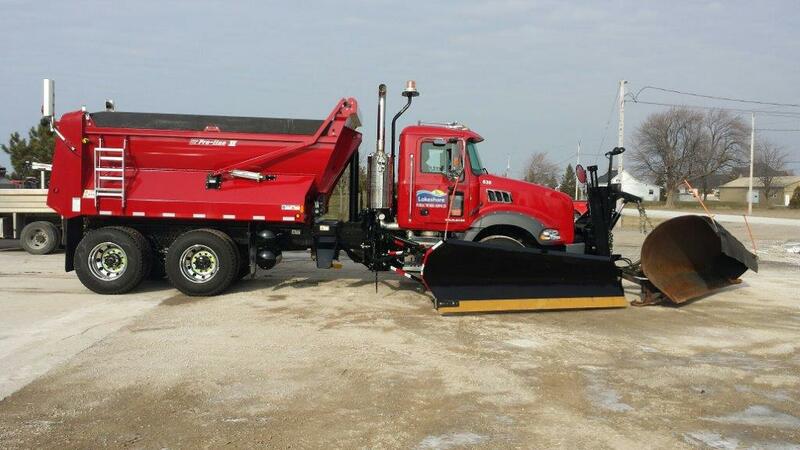 Please park cars in driveways so the plows can clear the roads safely and efficiently. The Town also advises motorists to not pass snow plows. Snow plows are extra wide and create clouds of snow, reducing visibility.